Wow, budget airline Cebu Pacific Airways is going long haul next year. The airline will lease up to 8 Airbus A330-300 aircraft capable of 11 hour flights to serve new markets such as Australia, Middle East, parts of Europe and the US. Since I am currently writing about my Manila trip, this certainly piqued my interest. Cebu Pacific Airways is the largest national carrier in the Philippines, even bigger than Philippines Airlines, which I took. The latter is one of the oldest airlines in Asia (established 1941, smack dab in World War 2), but I guess these days budget airlines rule. 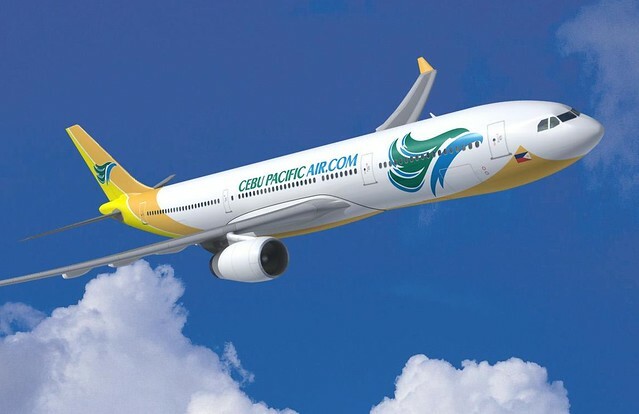 Cebu Pacific operates the most extensive network in the Philippines with 34 domestic destinations and hubs in Manila, Cebu, Clark and Davao. It also offers 19 international destinations, namely Bangkok, Beijing, Brunei, Busan, Guangzhou, Hanoi, Ho Chi Minh, Hong Kong, Incheon (Seoul), Jakarta, Kota Kinabalu, Kuala Lumpur, Macau, Osaka, Shanghai, Siem Reap, Singapore, Taipei and Xiamen. Photo courtesy of Cebu Pacific Airways.